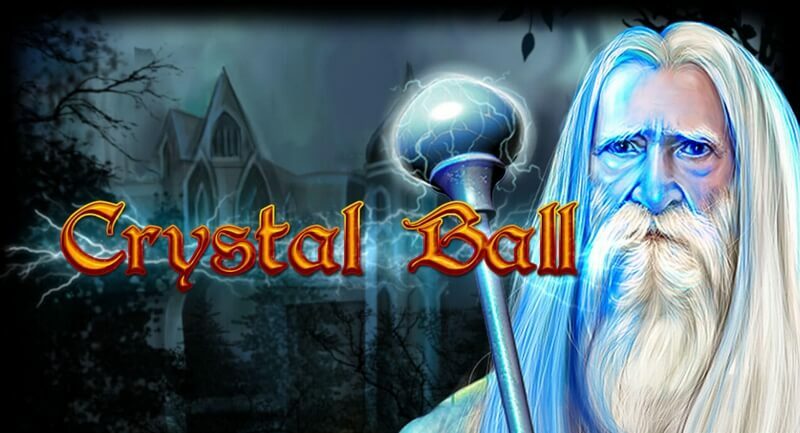 Fantasy themes have always been popular with slot players, so the Oryx Gaming powered Crystal Ball with its wizards and talismans doesn’t come as much of a shock. Containing wilds, free spins with bonus symbol and gamble features – magic potions and unicorns work their magic to help you unlock up to x1,000 bet! Set on a dark and stormy night, the 5-reels and five fixed paylines carry all manner of magical higher-value symbols. These include the white wizard, white unicorn, flask of green potion and a blue talisman. The lower-value symbols are a little less magical but still pretty special. They are the five royal flush poker symbols. The audio effects for the slot are pretty standard and reminiscent of the old slot machines. The crystal ball symbol serves two functions, the first of which is to act as a wild that can substitute for any of the other symbols except the bonus. Paylines consisting of wilds borrow the highest paying white wizard’s payout table. In addition to acting like a wild, the crystal ball is also a scatter symbol that will reward 2, 20 or 200 times total bet when it appears anywhere in combinations of 3, 4 or 5. The ten free games feature is unlocked with 3+ crystal ball scatter symbols on any round of play. This feature can be re-triggered in the same way. Before the commencement of the free games, a random symbol is determined from out of all the regular symbols to be the bonus. When this chosen symbol appears on two or more reels, then their corresponding reels becomes stacked with them. They are then evaluated on a scatter-on-win-line basis instead of a regular payline basis, to produce better results. Given that there are only five paylines, it was fortunate that we found this feature to trigger quite regularly and was undoubtedly the best way of collecting larger prizes. 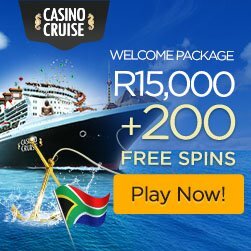 Both the card gamble and ladder gamble features are unlocked after a successful round and offer you the chance to wager half or all your winnings for double or nothing. You must correctly climb the ladder or predict the correct card colour to win. Gamble features are optional to play so you can collect your winnings to bypass it altogether. Crystal Ball slot is designed with a return to player (RTP) of 96.12%, and you can vary your wager from as little as 0.50 to as much as 2,500. What this 2016 release lacks in a number of paylines it makes up for in features and potential payouts, so it’s well worth a look into the crystal ball. The game is available on mobile, tablet and desktop so if you’re on the move; then you’ll just need a good Wi-Fi connection and an Android or iOS device.